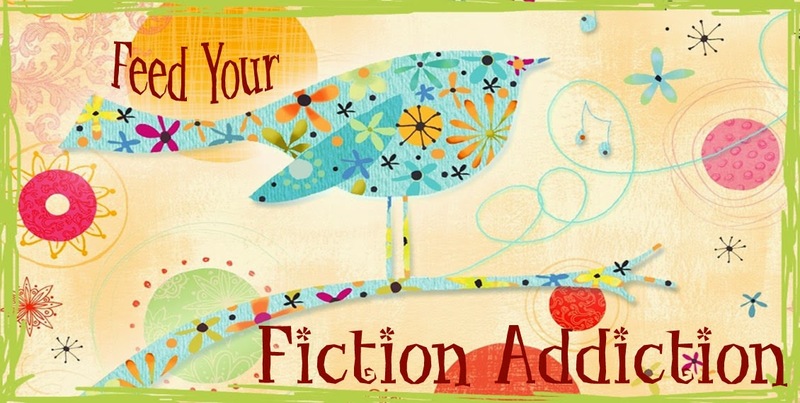 Feed Your Fiction Addiction: Feature & Follow Friday - Sell That Book! 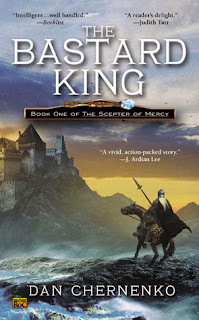 You DEFINITELY need to read this awesome epic fantasy book! I mean, it says right on the cover of my copy that Dan Chernenko is "A brilliant new talent" so it must be true. And the idea of a dual reign sounds really intriguing, right? With names like Lanius and Grus, they've got to be fantastic kings. I'm really interested to find out what this Scepter of Mercy is and what these magic-using neighbors are doing over there. So be sure to pick this one up soon and let me know how much you love it ... I'll be sure to read it just as soon as I hear your glowing reviews! (Surreptitiously places book into donation box).